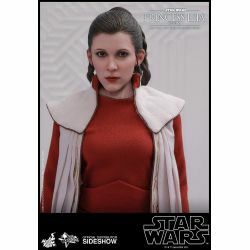 Princess Leia Bespin Hot Toys MMS508 : sixth scale Hot Toys collectible action figure of Princess Leia (Bespin) as seen in the movie Star Wars V : The Empire Strikes Back. 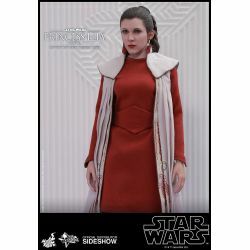 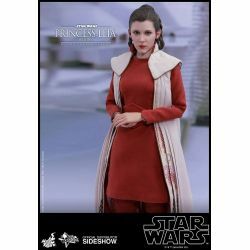 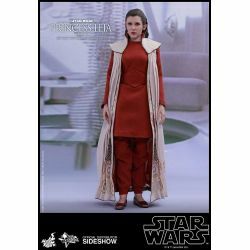 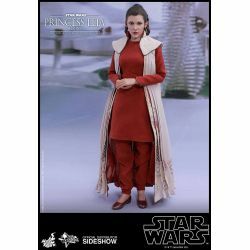 Now Hot Toys is delighted to present the new 1/6th scale collectible figure of Princess Leia in the gown she wore in Cloud City as the latest addition Star Wars collectible for our fans ! 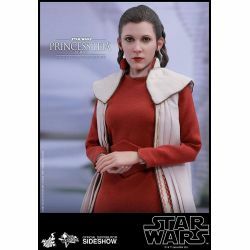 The highly-accurate collectible figure is specially crafted based on the appearance of Princess Leia in Star Wars : The Empire Strikes Back. 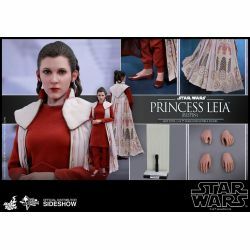 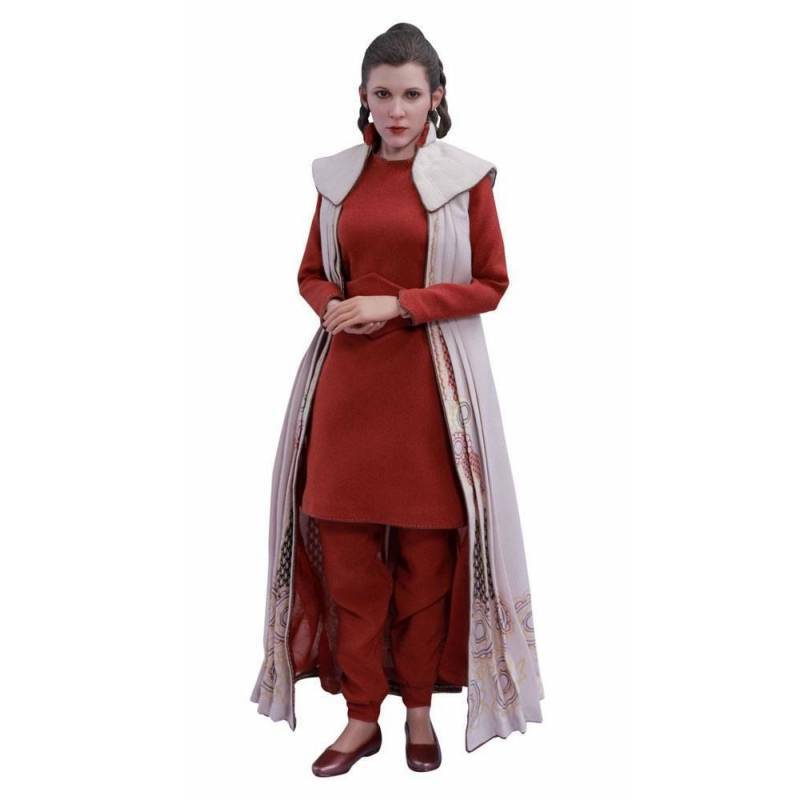 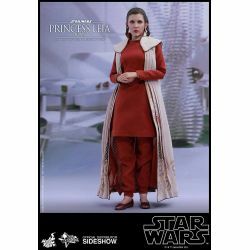 It features a newly developed head sculpt with remarkable likeness and detailed hair sculpture, an elegant gown with remarkable embroidery patterns, a figure stand and a Cloud City themed backdrop. 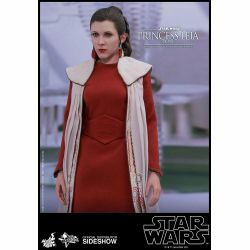 Enrich your Star Wars collection with the new Princess Leia collectible figure ! 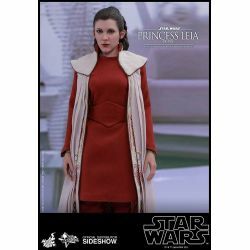 What's in the box of Princess Leia Bespin Hot Toys MMS508 ?